The boomsatsuma programme is a brand new approach to post-16 study where students work as a creative agency producing real-world projects involving Film, Graphics, Photography, Web Design, Events and more. As part of the new creative agency studying the boomsatsuma programme, you will develop a wide range of creative skills and put them into practice on real-world, engaging projects. Teams that have completed the programme before have earned recognition across the South West for being an enthusiastic, forward-thinking and successful group of young people that have worked on a variety of projects with organisations such as boomsatsuma, City Council, UWE, Royal Photographic Society and many more in the area. An independent style of working with real responsibility is a big part of the programme, which aims to better prepare students for their progression route choice; whether that be university, an apprenticeship or the workplace. 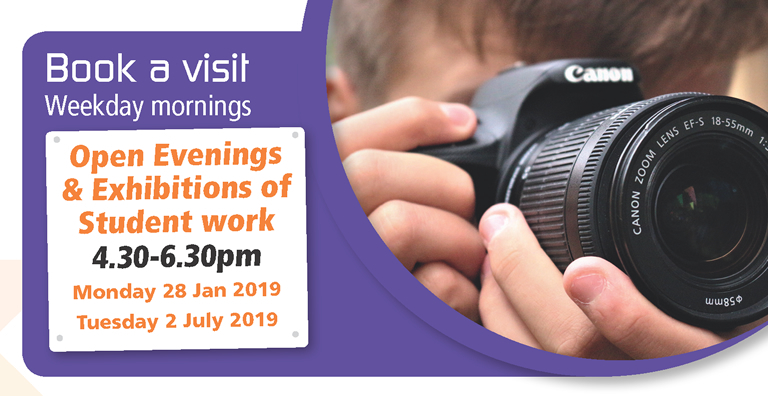 By the end of the programme, students will have developed a diverse portfolio of creative work including Film, Photography, Graphics, Web Design and more that they can use to demonstrate their skills to future employers and educational institutions. 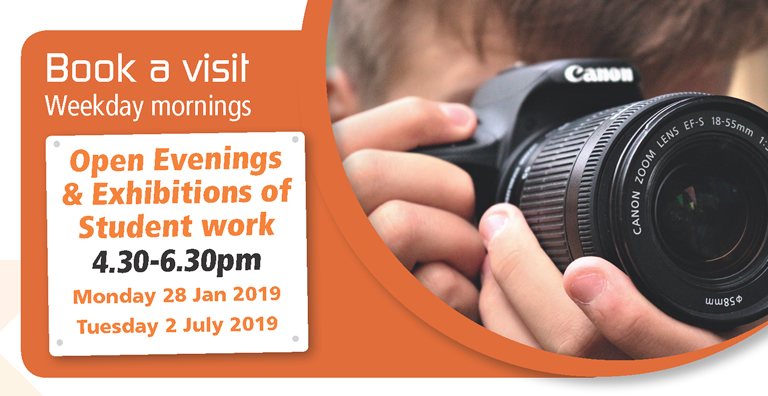 Students from the boomsatsuma programme have progressed onto a wide range of exciting options that suit their passions and preferred ways of working. Many students successfully gained places to study a variety of undergraduate degrees at UWE Bristol, Bath Spa, London Metropolitan and other universities. Some went on to further extend their creative practice on foundation art programmes at SGS, Weston College and others colleges. Others progressed onto higher apprenticeship programme in order to get into the workplace while training. Some students use their post-16 education diagnostically in order to find where their passions lie and go in any number of different directions after completing the course, using their essential project management and people skills to push them forward. 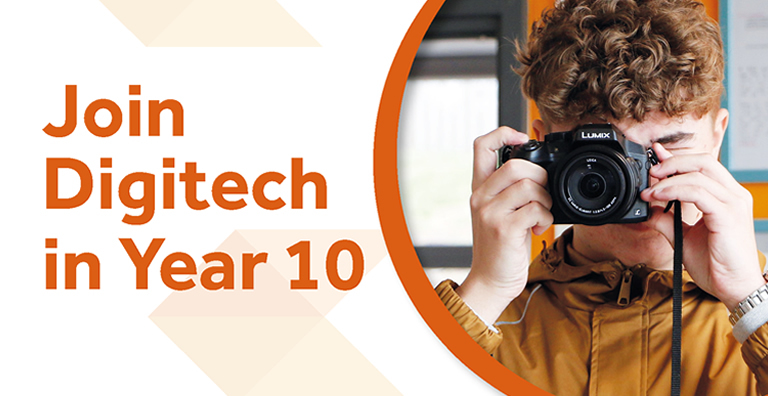 Digitech Studio School works collaboratively with the Cabot Learning Federation (CLF) Post 16, and our students can also access CLF A level courses and Post 16 Enrichment. Our offer is designed to prepare our students for progress to university, further training or employment. 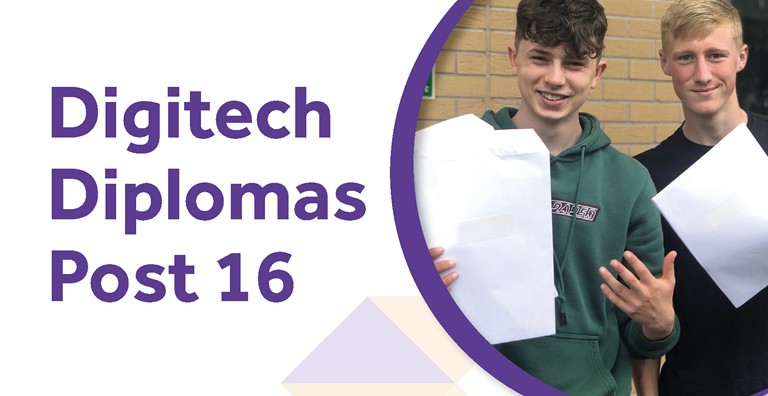 Digitech provides a formal information advice and guidance programme, which helps prepare P16 students for the next steps, be it University or a higher-level apprenticeship. There is also a re-sit programme for students who have not yet achieved a ‘4’ in GCSE English and/ or Mathematics at their previous school. We encourage our P16 students to undertake meaningful work experience that is in line with their career aspirations. This will give our students the necessary edge, again when applying for the next stage of their academic or working life. All teaching is delivered by specialist teachers within our state of the art building with its outstanding facilities.